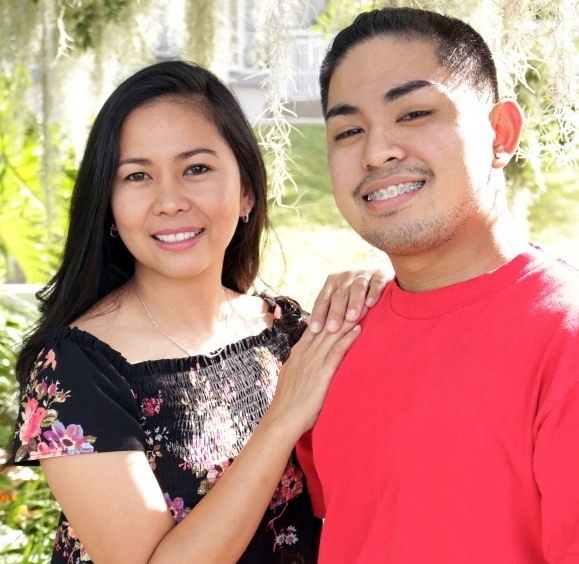 Goodwill-Suncoast operates five apartment communities that provide affordable living options for seniors and people with disabilities. Each provides rent subsidies from the U.S. Department of Housing and Urban Development on a scale that is based on expenses and income. 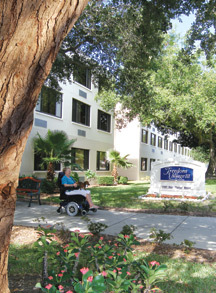 Goodwill’s Freedom Village apartments in Pinellas Park, Tampa and Clearwater are architecturally barrier-free facilities for people who have disabilities. 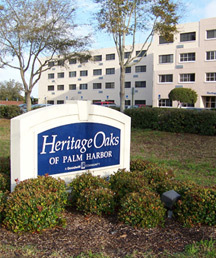 Heritage Oaks apartments in Palm Harbor and Ocala are designed specifically for people who are at least 62 years old with low incomes. In total, Goodwill offers the community 335 rent-subsidized apartments. These beautifully maintained facilities have professionally landscaped grounds, attractive common areas and caring management. Applications for apartments are available at each facility. Prospective residents should call the property they are interested in to check availability or request an application. People who are hearing-impaired should call (727) 579-1068. 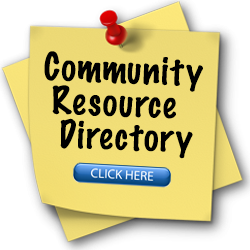 Goodwill’s affordable housing is made available by the U.S. Department of Housing and Urban Development.